Abu Dhabi – Mubasher: The concept of merger has returned into focus in the GCC banking sector, as a group of banks in the region announced consolidation plans, which could create huge economic conglomerates that able to be competitive in a global scale. According to a survey conducted by Mubasher, the value of the potential bank mergers in the GCC – which could take place next year – may reach around $303 billion. 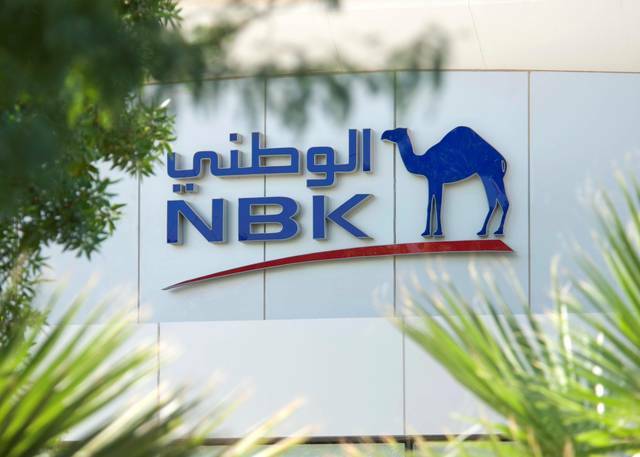 After the success of the amalgamation between National Bank of Abu Dhabi (NBAD) and First Gulf Bank (FGB) into First Abu Dhabi Bank (FAB), Bloomberg News reported that Abu Dhabi Commercial Bank (ADCB) and Union National Bank(UNB) are in talks to merge with privately-owned Al Hilal Bank. 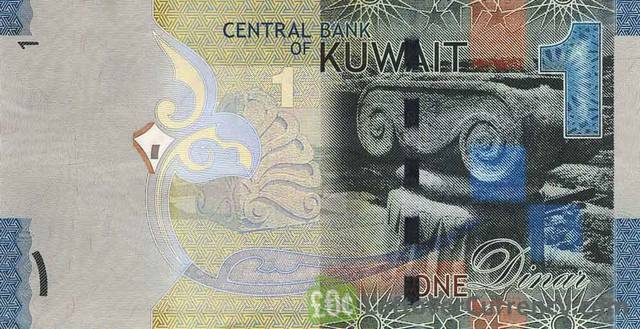 In July, Kuwait Finance House (KFH) called on Ahli United Bank (AUB) to sign a memorandum of understanding (MoU) and information confidentiality agreement. The MoU entails conducting a study and evaluation for a possible merger between the two lenders in a bid to create an entity that keeps pace with rapid developments in the banking sector around the world. 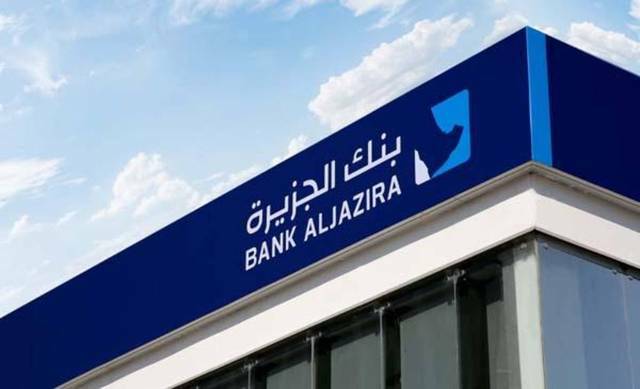 Alawwal Bank and the Saudi British Bank (SABB) stated in May that their boards have reached a preliminary, non-binding agreement, on the share exchange ratio. 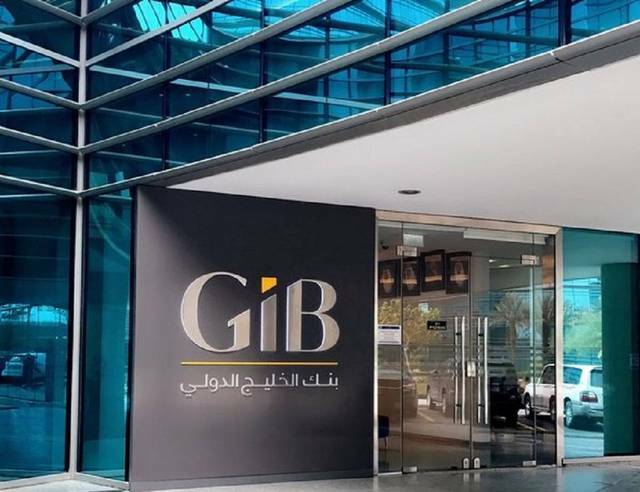 Merger in all sectors creates mega entities that can resume their activities despite any challenges and compete in overseas markets, Wadah Al-Taha, member of the National Advisory Board of Chartered Institute for Securities &Investments (CISI), commented. These mergers assert the position of the GCC banking sector regionally and globally, MindCraft Consultants’ CEO Fadi Al Ghattis said. 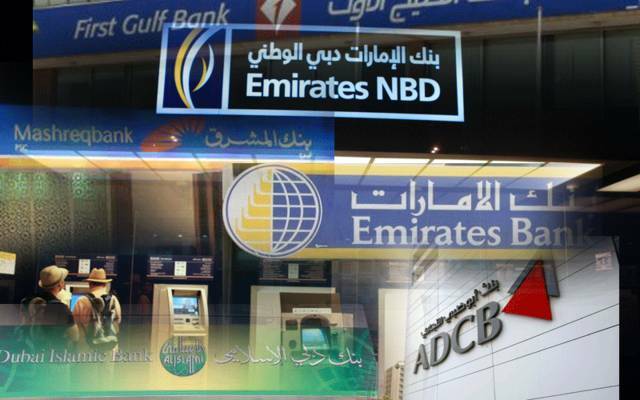 The number of the GCC-base banks has reached 73 lenders serving 51 million people.